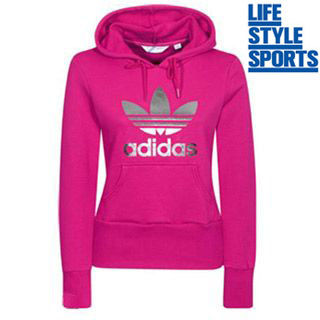 Life Style Sports is dedicated to selling excellent sports gear to drive customers’ performance. Only the best is provided and the company prides itself on being 100% Irish. 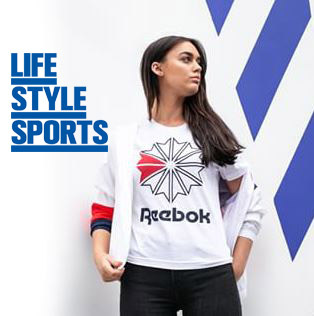 Life Style Sports is Ireland’s largest and best loved sports and fashion retailer. 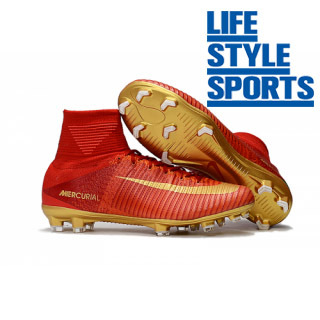 With over 3,000 sports performance and sports style products from the hottest global brands like Nike, Adidas, Under Armour, Puma and Reebok in 58 stores nationwide. 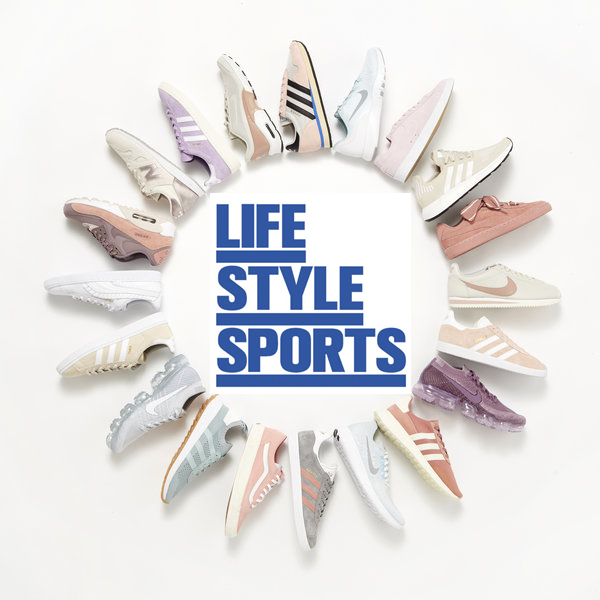 The company began in 1979 and now, thanks to continuing growth, Life Style Sports is Ireland’s largest sporting retailer. 40 years of experience has allowed Life Style Sports to grow into one of the most popular outlets for sports retail. Life Style Sports gift cards are available in denominations of €20, €50, and €100 (e.g. €20, €40, €50, €70, €100, €150, €200 etc). Minimum gift card value is €20. 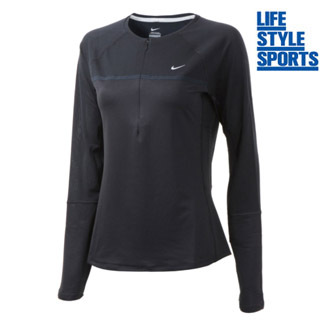 Life Style Sports is dedicated to selling excellent sports gear to drive customers’ performance. Only the best is provided and the company prides itself on being 100% Irish. 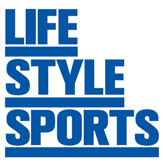 Life Style Sports is Ireland’s largest and best loved sports and fashion retailer. We stock over 3,000 sports performance and sports style products from the hottest global brands like Nike, Adidas, Under Armour, Converse, Puma and Reebok online and in 58 stores nationwide. 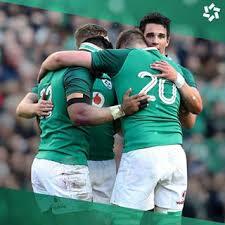 The company first began in 1979 and now, thanks to continuing growth, Life Style Sports is Ireland’s largest sporting retailer. 40 years of experience has allowed Life Style Sports to grow into one of the most popular outlets for sports retail and advice. Gift Cards for Life Style Sports are posted out free of charge. Please allow up to 5 working days for delivery of your Lifestyle Sports gift card.